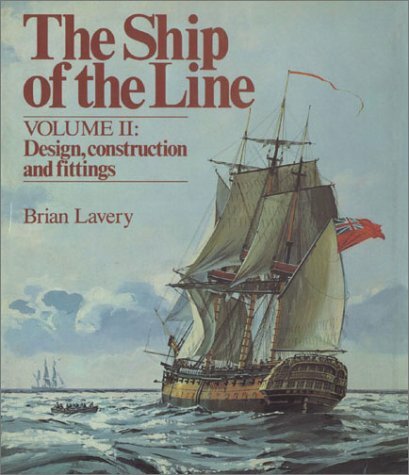 This volume is devoted to technical developments in hull design, consstruction, rigging, armament and fittings of the sailing warship in the Royal Navy. Deals with specific characteristics of ships such as hull design and construction, decoration, masts and yards, sails and rigging, and accommodation and armament. Appendixes contain rigging lists, contract specifications, methods of sheathing and many other related subjects. 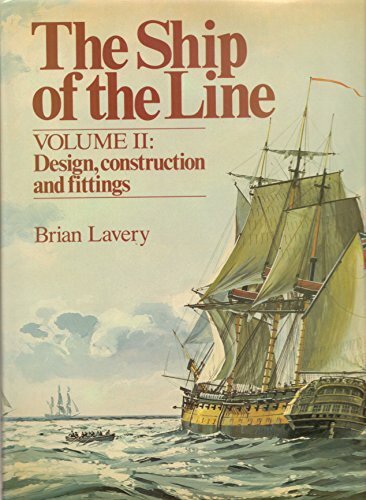 For the enthusiast and academic alike, The Ship of the Line is essential reading for a thorough understanding of the British navy in the Age of Sail.